I would love to start today’s blogpost with a quote that resonates the real essence in my opinion of Amsterdam. 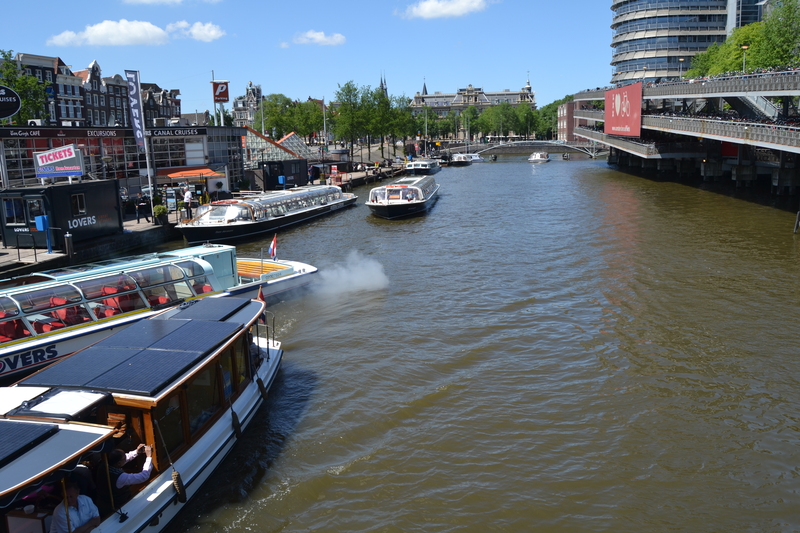 “Some tourists think Amsterdam is a city of sin, but in truth it is a city of freedom. And in freedom, most people find sin.” John Green, The Fault in our stars. Well, as many of you know; Amsterdam is a very liberal place; it has legalised prostitution and marijuana and evidence of this is very profound as you walk through the streets of Amsterdam. 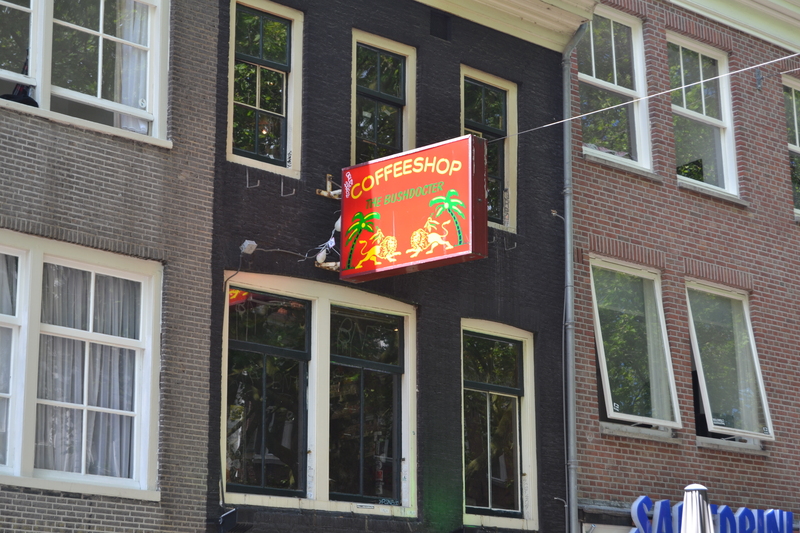 From the smell of marijuana on the streets from coffee shops; yes coffee shops; Over 200 coffee shops in Amsterdam are licensed to sell pot from different destinations; the strongest joint being the most expensive and vice versa for the cheapest. Remember; to always carry your photo I.D if you wish to indulge.